We had a power outage this morning that knocked our Netgear R6300 Router out of commission. The router wouldn’t fully turn on. The green power LED light on the front blinked slowly, but the router wouldn’t even respond to a factory reset using the pinhole button on the back (hold it down for 10 seconds). It was bricked. A search of the Netgear forums revealed that this was due to corrupt firmware, but it might be fixable. This post describes how to debrick a Netgear R6300v1 router. I don’t know if it will work for a Netgear R6300v2 router or not. 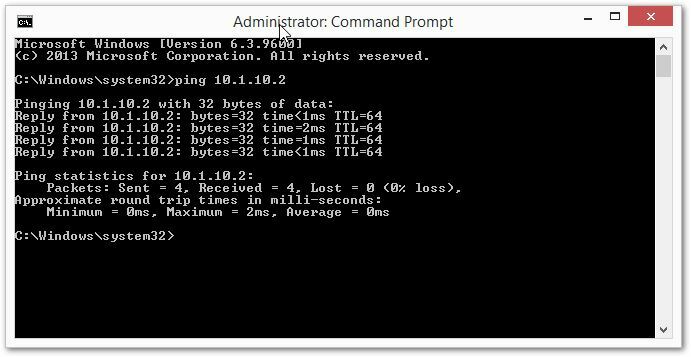 Try a 30-30-30 reset on your router to make sure it’s really bricked. Hold down the “Reset” button in the back with a bent paperclip for 90 seconds. During the first 30 seconds, keep the router plugged in, then unplug it for 30 seconds, and plug it back in for 30 seconds, all the while keeping the “Reset” button depressed. Then release it and wait for a few minutes to see if any other router lights turn on. 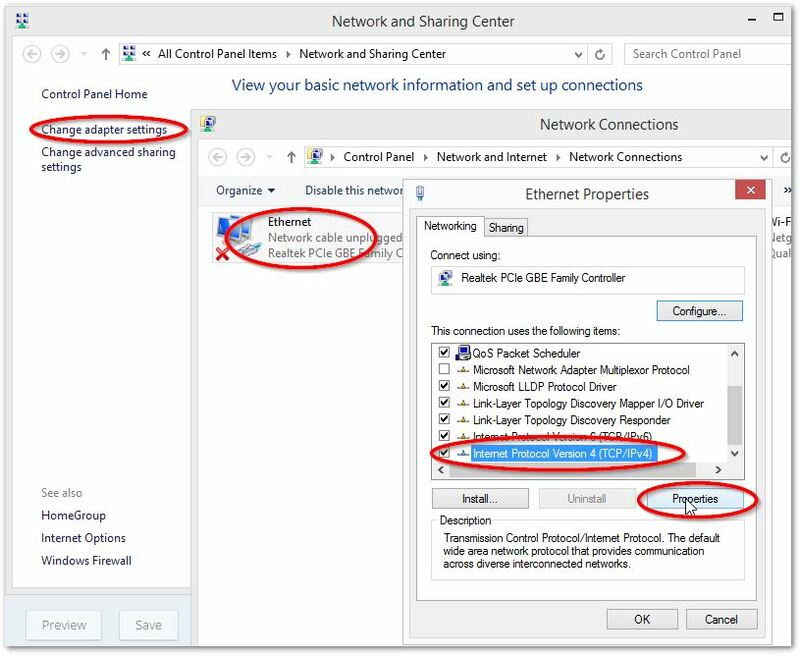 Plug the router directly in to the LAN port on your computer. Connect to one of the four “Ethernet” (LAN) ports, not the yellow “internet” (WAN) port. If you’re using a laptop, you may want to turn off your WiFi so you don’t accidentally connect to a different device. Type this command (without the quotation marks): “ping 192.168.1.1” and hit Enter. …where aa-bb-cc-dd-ee-ff is the MAC address with a hyphen inserted between every two characters. Then try pinging the router again and see if it responds. If there’s no response, your router will take some intense work to debrick, involving wiring a special USB cable to the main circuit board inside the router, which is beyond the scope of this article. Extract the files from the zip. Find the “R6300-V1.0.0.68_1.0.16.chk” file and copy it to the clipboard (Ctrl+C). Paste “R6300-V1.0.0.68_1.0.16.chk” into that folder. Wait for the “Windows Features” list to load. 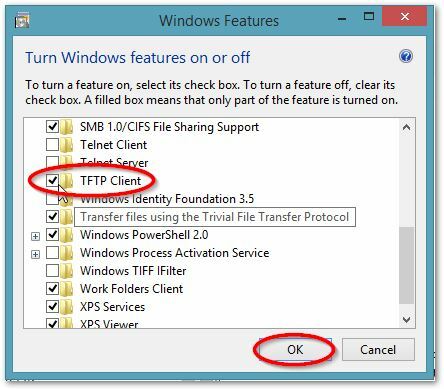 Scroll down to TFTP client and check the box next to hit. Then click OK. Wait for the installer to finish. 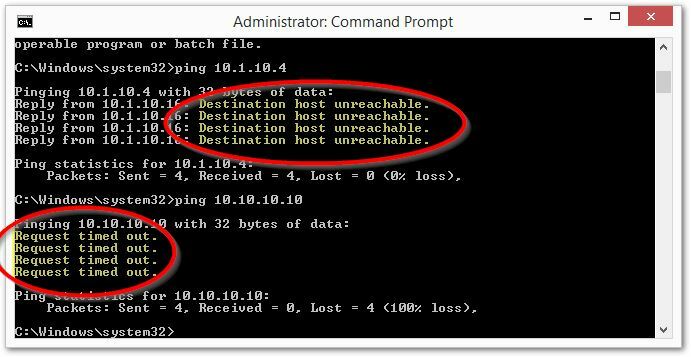 If the command is successful, you will see a message that says “Transfer Successful” and the amount of data that was transferred. If it worked, the rest of the lights on your router will turn on! If it didn’t work, make sure the path contains the “.chk” file, and that the filename in the tftp command matches what you renamed the file. You also may need to make sure the firmware you’re using is for your router. You may want to try a different firmware download from the Netgear website. Open a web browser and enter “192.168.1.1” in the address bar. The router intranet page appears. You should be able to update the firmware from here using the Router’s instruction manual. Alternatively, if you need more features, you may consider switching to DD-WRT’s open-source firmware, which is what I did. I found the firmware for the R6300 here: http://www.myopenrouter.com/download/43860/DD-WRT-for-R6300/. The instructions to install are here: http://www.myopenrouter.com/article/42769/How-To-Install-DD-WRT-On-NETGEAR-s-R6300-802.11ac-Wireless-Router/. Note that this option is not supported by Netgear, so don’t do this if your router is still under warranty or you’re not really sure what you’re doing. It is easy to make the situation worse using this option. Return the router to its accustomed place in your office. 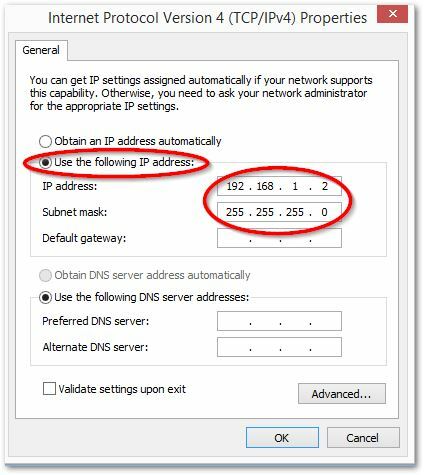 Return to the “Internet Protocol Version 4” window we accessed at the beginning and select “Obtain an IP address automatically” and “Obtain a DNS server address automatically”, then press OK. I just wanted to thank you for putting this information out there – I had a bad power surge and your information allowed me to get my router up and running again. Thank you so much for your time into that article! I did all this and downloaded all the firmware versions from the netgear site. But I’m getting “connect request failed” on all the firmware versions. The ping was successful, so I don’t know what’s wrong. @Rommel You probably need to make sure it’s actually your router at 192.168.1.1 and not some other device on your network. You might try another 30-30-30 reset, too. It worked! You just save me a lot of money. Thank you. Thank you very much, following your posts I make my power LED blanking NETGEAR R6300 router back to work. Thank you! You are a lifesaver. Seriously. What a nice, simple guide to help out those in need. Thank you from the bottom of my heart. It is a really big help. You saved my router. Thanks! I appreciate the thorough write up. I was able to unbrick my long sitting WNDR4500 V1 model with the command prompting, it had been collecting dust for the last 2 years. Thank you again! Your post works very well thank you. I have a question you may be able to answer. Every couple weeks my R6300 bandwidth starts to slow to the point I need to perform a reset. After the reset everything works fine. However, performing the reset is hit or mis as it seems the firmware becomes corrupt intermittently leaving the router with a blinking power light. The only way I can fix the issue is by installing new firmware via TFTP. I’m to the point of scrapping the R6300 and upgrading to a new router. Do you know of any way to fix this issue? I’m not an expert on routers, but if you’re at the point where you’re about to scrap the router anyway, you might as well try the DD-WRT firmware. There’s a link to it in the article. However, I’m guessing it’s a hardware issue and you will need to buy a new router.